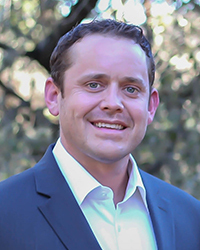 Hunter is also a born and raised native, spending the majority of his childhood in Boerne, but later moving to San Antonio where he graduated from Winston Churchill High School in 1999, where he was the captain of the tennis team. He graduated from Texas Tech University in 2003 with a degree in Business Administration (concentration in Marketing) where he was an active member within the Phi Delta Theta fraternity. Hunter has been a Real Estate agent since 2005, but decided to finally make it full time in 2013. Hunters’ technological & marketing backgrounds provide a cutting edge to The Wagner Team that can’t be matched. When 90% of buyers start their search online, it's important to have a Realtor® that understands & utilizes the latest technologies. 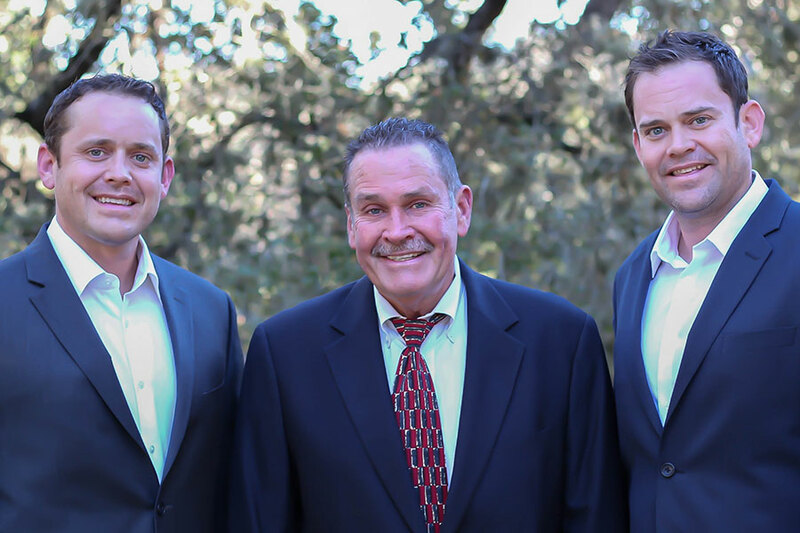 Over the past 10 years, Hunter has also found a true passion in home renovation and fine woodworking, and alongside his brother Travis, has purchased/remodeled investment properties in and around the San Antonio area. His vast expertise in home remodeling provides him an edge to "see outside the box" when looking at a home that might need some updating. Whether you are buying or selling, having a Realtor® by your side that knows what can and cannot be done to a house is an unbelievable benefit.